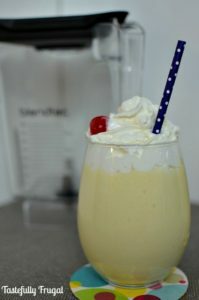 This cool summer treat gives you bursts of sweet & tangy flavor in every sip! 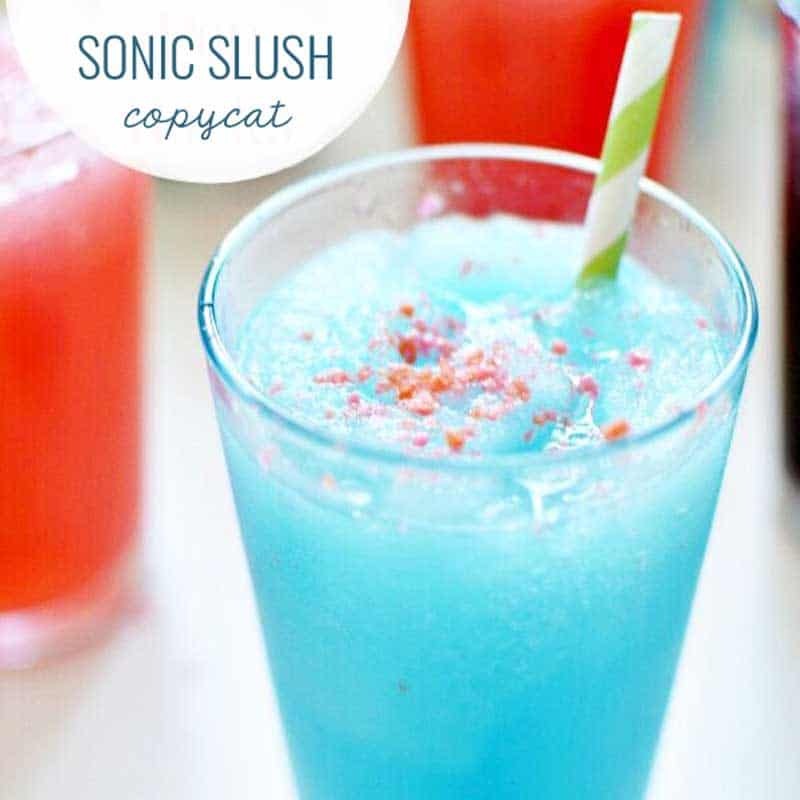 I’ve been making my own slushes at home for a few years now and they are much more affordable, and use a whole lot less sugar. That doesn’t mean we don’t go get the real thing every now and again. 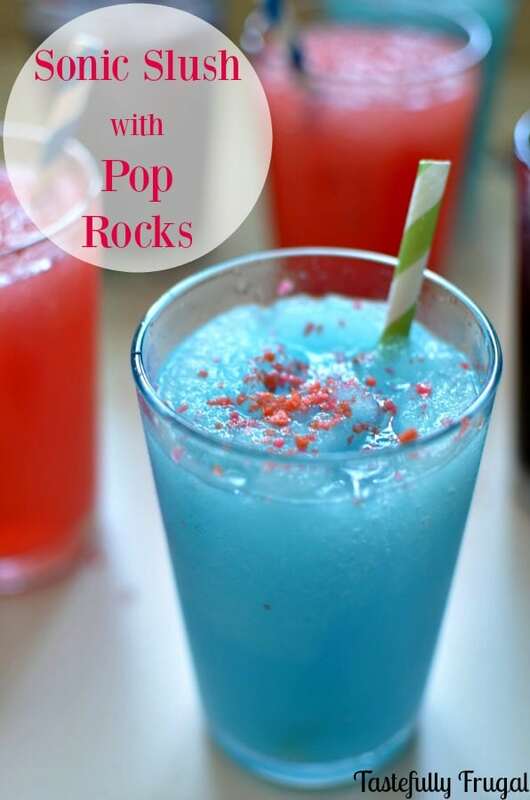 On one of our most recent trips my husband saw that they can add Pop Rocks to slushes. He loves Pop Rocks so he gave it a try. Oh boy let me tell you; those Pop Rocks really added a ton of zing to the drinks! They were so good! 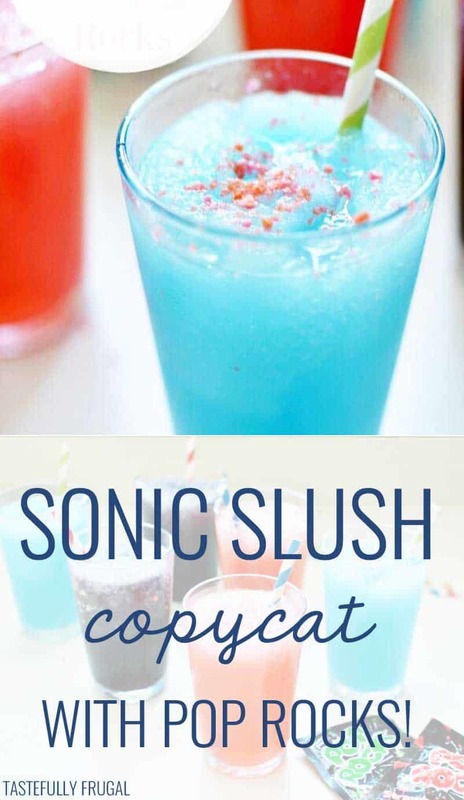 So I decided to add them to my homemade version too.If there is one treat I love more than anything during summer time (or really any time) it’s Sonic slushes. 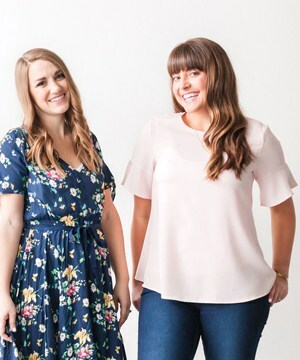 Those sweet, cool drinks are perfect for sitting by the pool, at the park or just because. There are only two problems with these. One, if I got them as often as I craved them, especially since I’m pregnant, I would spend over $100 a month on one drink. That’s just not in the budget. And two, there is SO much sugar in them. Over 5 pounds of sugar for every gallon of water they use to make their slushes; crazy huh?! It was an adventure trying to find them in stores when I was first looking. After 8 or 9 different stores I found them at Winco, and then after that I saw them everywhere; funny how that happens. I will warn you when making these be prepared to get popped in the face, arm, neck and more a few times. As soon as the Pop Rocks hit the slush they pop and candy and drink go everywhere! My boys love watching me make these almost as much as they love drinking them. Crush ice in a blender and set aside. In blender jar add Kool-Aid, sugar and 1 cup club soda. Puree for 15 seconds. 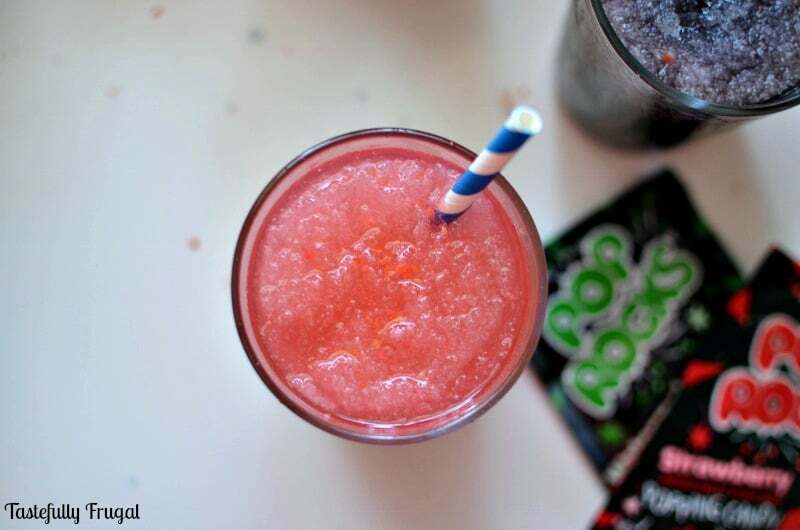 Add crushed ice and half packet of Pop Rocks to blender jar and blend for another 10 seconds. Add remaining cup of club soda and blend for 5 seconds. 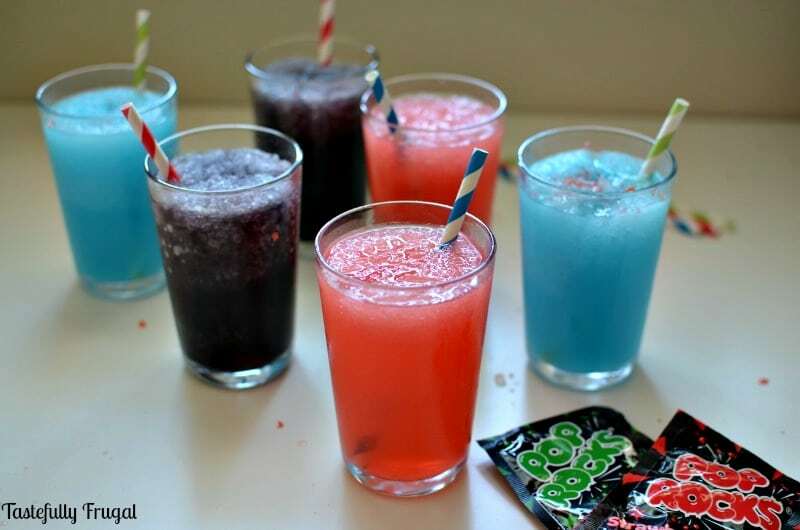 You can use any flavor Kool-Aid you like but our favorites are Blue Raspberry Lemonade, Grape and Watermelon. 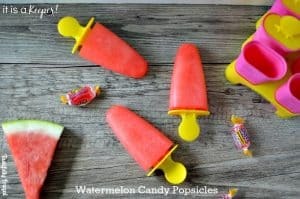 The Watermelon tastes just like a Watermelon Jolly Rancher! 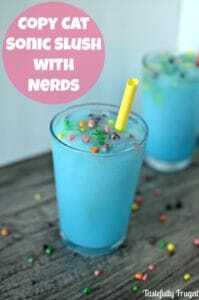 They are so quick and easy to make, they are the perfect drink for summer parties or family reunions too. What flavor would you like to try first?